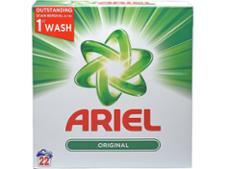 Fairy Non-Bio Washing Powder washing powder and laundry detergent review - Which? 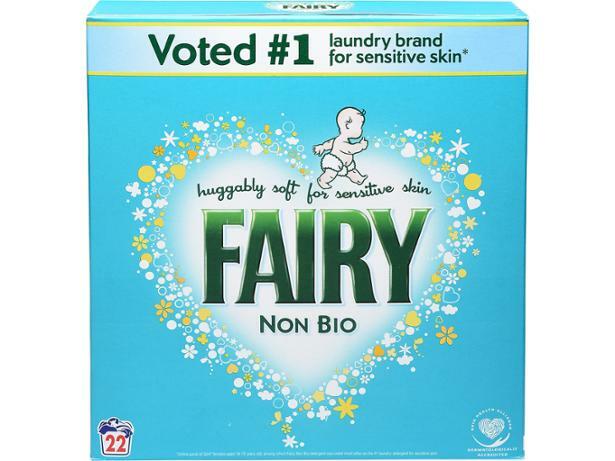 Fairy claims its Non-Bio Washing Powder contains the ‘power of soft’, but does it also contain the power of clean? We used an exhaustive process to discover how clean this powder got clothes. Whether it was rubbing in tomato purée or spilling ink, we went the distance to ensure we challenged Fairy Non-Bio Washing Powder with a whole range of stains. Read our results to find out whether this washing powder is right for you.